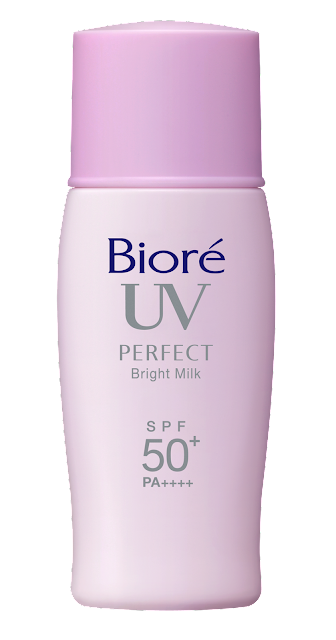 Biore UV, the no. 1 sunscreen brand from Japan, is now in the Philippines! I also love what's inside. In fact its one of the product I can't live without. 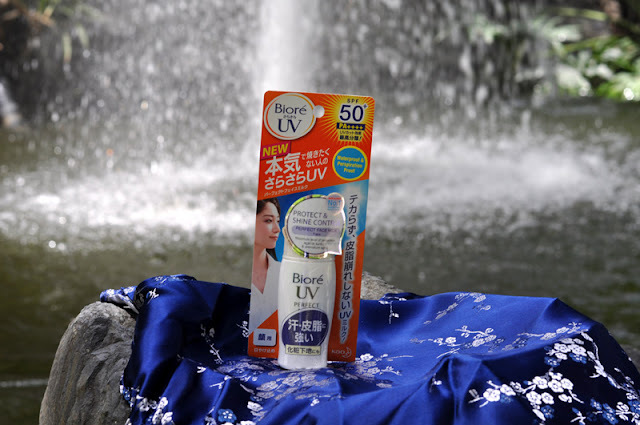 I wish I had bought a lot of these when I went to Japan but good thing that Biore UV, the no. 1 sunscreen from Japan, is now available in the Philippines! Using sunscreen daily is a must to protect you from the harmful UV rays and its harsh effects: sun burn, skin darkening, and premature aging. 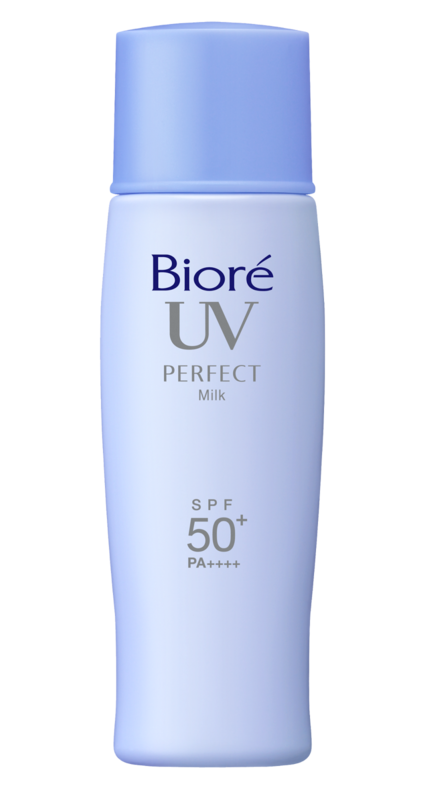 What I love best about Biore UV is that unlike other sun protection products that are icky-sticky, greasy-uneasy, Biore UV feels light, comfortable, and smooth. There is absolutely no waiting time because it is easily absorbed by your skin after application. With SPF50+ and PA++++, Biorè UV instantly provides you maximum protection from UVA and UVB rays which cause skin darkening and skin aging. And to top it all off, Biorè UV is sweat-proof and works as a make-up base as well! Biore UV has 2 series to choose from, the Aqua Rich Series and the Perfect Series. Biorè Aqua Rich series products are water-based and feels cool and fresh upon application. 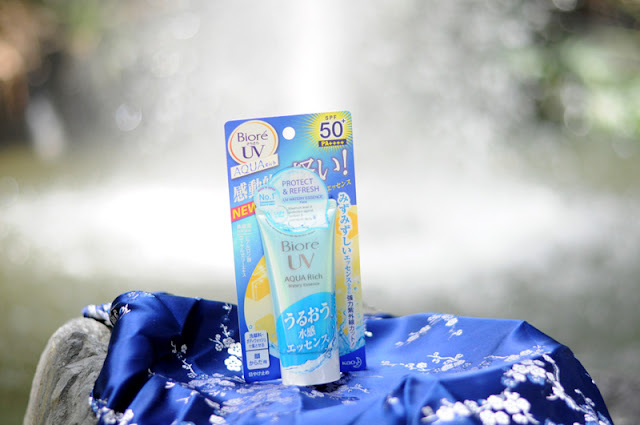 With the powerful combination of Hyaluronic acid plus orange, lemon, and grapefruit extracts, Biorè Aqua Rich series products give you maximum UV protection plus hydration, leaving your skin feeling soft and moist after use. 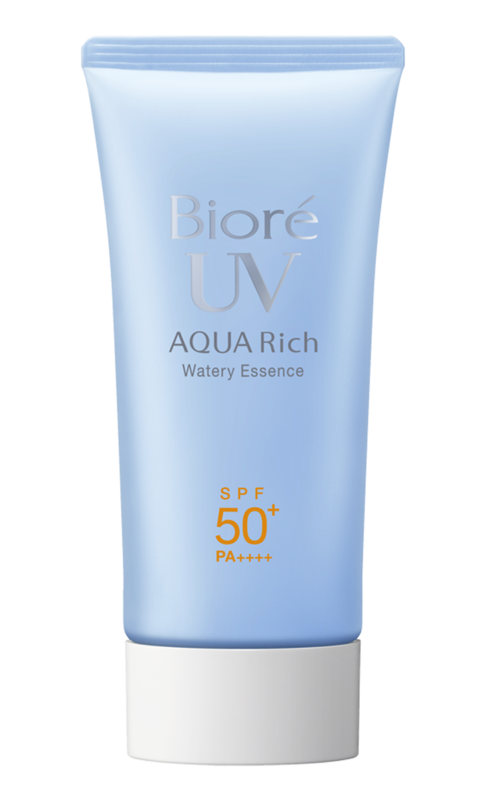 1)Aqua Rich Watery Essence – Amazingly light even with SPF50+ and PA++++! Biorè UV Aqua Rich Watery Essence contains unique aqua micro capsules that release moisture upon application. 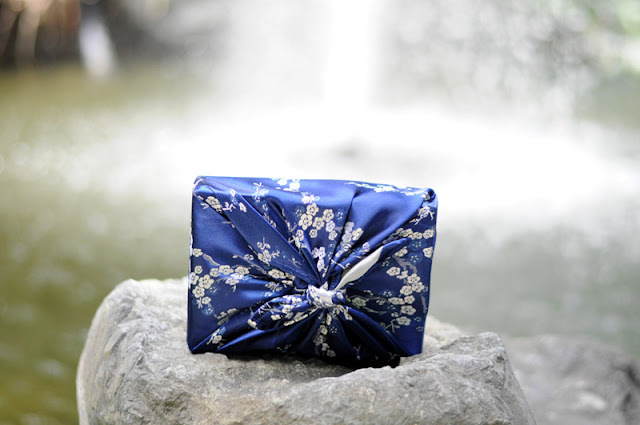 It feels cool on skin and is instantly absorbed with a weightless and transparent finish! For use on face and body! 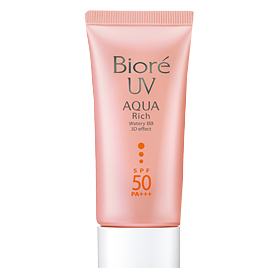 2)Aqua Rich Watery BB 3D Effect – Get high SPF protection with 3D brightening effect. Biorè UV Aqua Rich Watery BB cover pores, lines, and helps enhance facial contours. It provides good oil control and hydrates your skin at the same time! 3)Aqua Rich Whitening Essence – Moisturizing, Whitening, and with High SPF all in one! 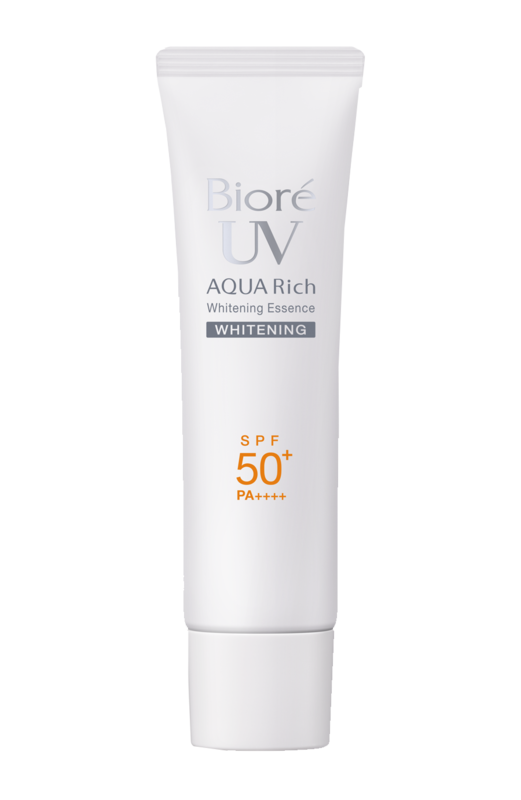 Biorè UV Aqua Rich Whitening Essence contains skin caring whitening ingredients to promote fairer, more translucent skin on your face! Biorè UV Perfect series products are ultra-light and non-sticky with a matte or powder finish. Skin feels comfortable and smooth while enjoying maximum UV protection. They are all sweat and water proof and works as perfect make-up base . 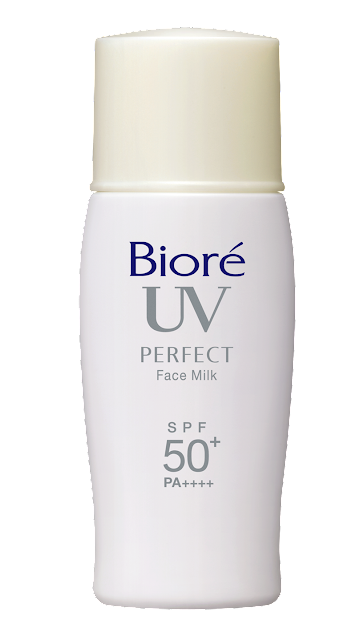 1)Perfect Bright Face Milk – Make your face look brighter and smoother instantly! The Perfect Bright Face Milk contains fine, light correction powder to help cover pores and correct skin dullness. 2)Perfect Face Milk – Control oil and shine on your face for long hours! Perfect Face Milk contains sebum-absorbing powder that controls oil and shine. 3)Perfect Milk – Get maximum protection without getting the heavy, sticky feeling! Perfect Milk provides strong resistance against sweat, water, and sebum! UV block last very long. Perfect for exploring the great outdoors! For use on face and body. So go ahead choose what Biore UV fits you then go out and have fun! 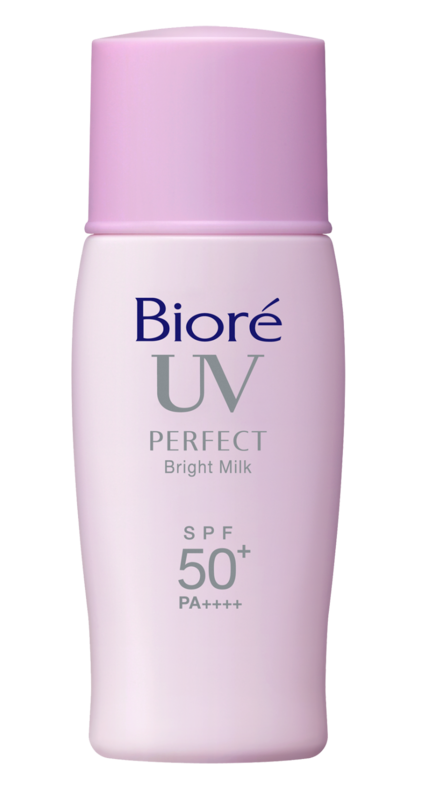 Don’t forget to put Biore UV every day! Biorè UV is available in these stores initially!